The Boker Magnum Festive was created for those who require an elegant gentlemen's folding knife that does not compromise on performance or reliability. 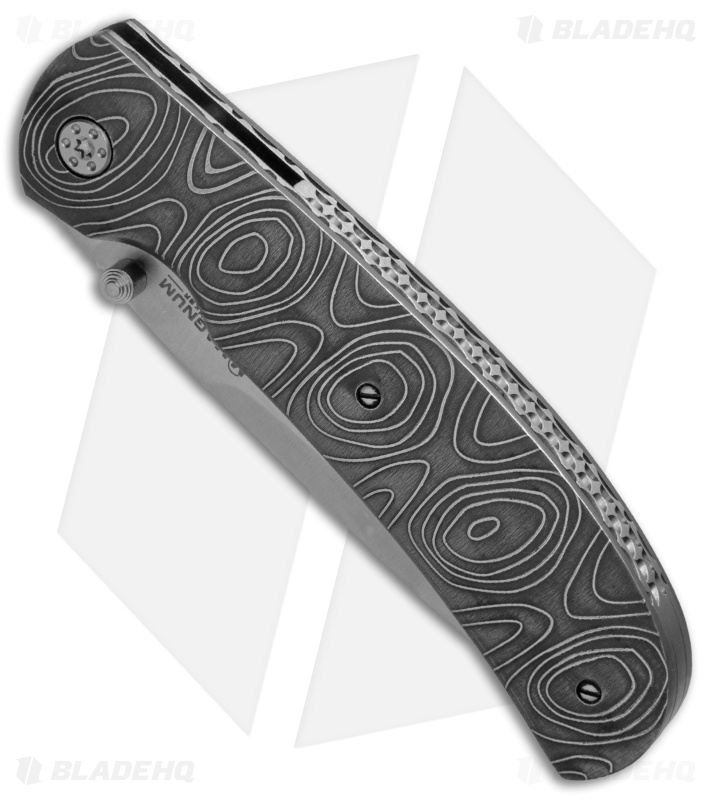 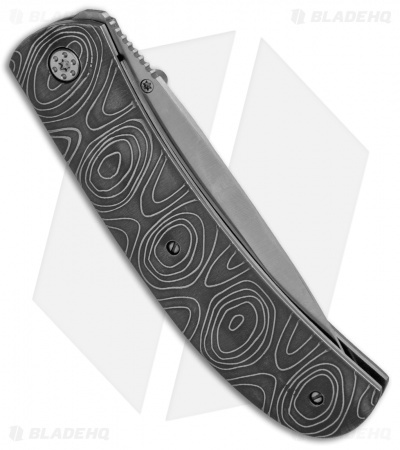 This durable folding knife features decoratively designed stainless steel handles with ornate filework along the spine. 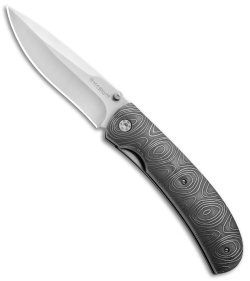 The drop point blade is made from 440A stainless steel in a drop point style with a plain edge. 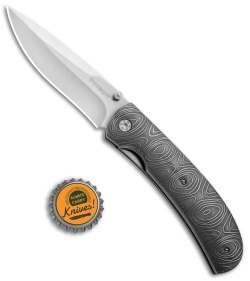 It is opened with a thumb stud and locks in place with a reliable liner-lock mechanism. The Festive folding knife will make a great addition to your Boker collection.